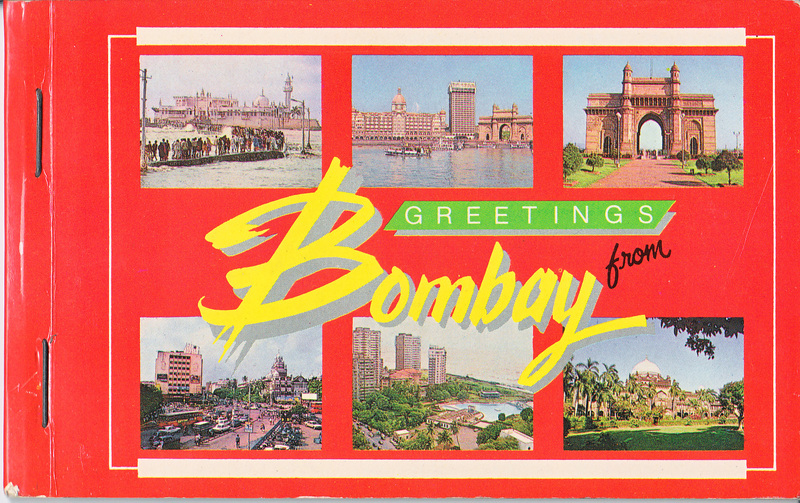 If ever there was a metropolis that played to the camera, it is surely Bombay, a place of extremes. Now known as Mumbai, it is the richest city in India, a major seaport and an industrial and commercial hub: the New York of India. On any given day yogis will bury themselves in the sand of Chowpatty Beach, Gulf Arabs will fly in to shop, pharmaceuticals will be manufactured, and fisherman will haul in their nets. And it is colossal: 13 million people live and work in just 578 square kilometers (223 square miles). In stark contrast, however, to its burgeoning middle class and pockets of wealth, over half of Mumbai’s occupants live precarious lives in slums and on the streets. Both glamorous and nightmarish, it is a city of luxury and squalor, amazing colour and sensory overload. 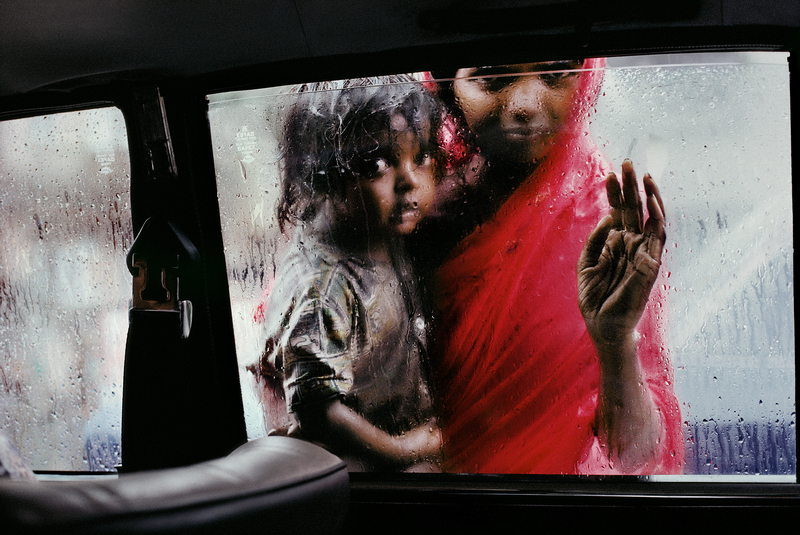 'I was looking for street scenes, pictures that show the economy, recreation and religion – pictures that address the key elements of the place and at the same time are interesting in their own right.’ In order to explore how the layers of religion, caste, work and other elements shape Mumbai life, McCurry found himself examining subjects that ranged from Hindu festivals, at Chowpatty Beach to the Bollywood film industry, and from the most respected professions to the most humble occupations that make up the local economy.